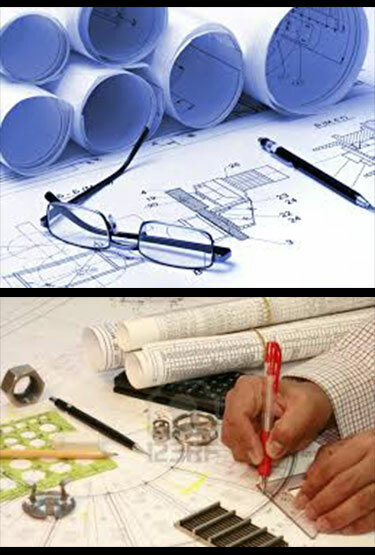 Through a close partnership, Terac offers engineering and CAD services. With the combination of our fabrication capabilities we can offer a turn-key solution for our energy customers needing Terminal –Load/Unload, Facility Engineering, Gas Processing, or Refinery upgrades. CADWork 3D/2D provides intelligent drawing/database connectivity, advanced levels of automation, link between CAD and pipe stress analysis which increases accuracy and improves the quality of deliverables for both designers and engineers. Additional services included ARC Flash studies, lighting, coordination, SCADA, hydraulics, stress, surge, corrosion, process safety and as-build services.